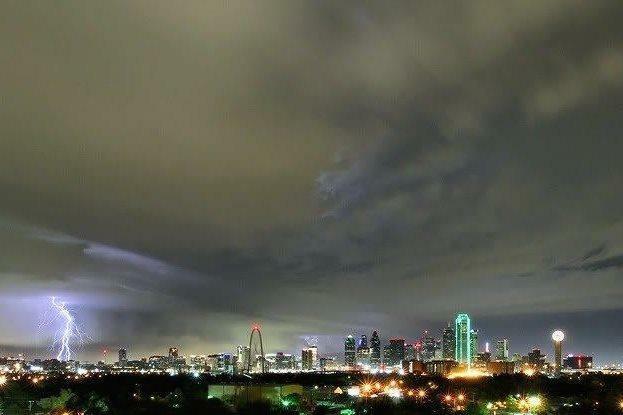 It’s no secret that North Texas is part of a larger region that experiences nasty storms on a regular basis, storms that can wreak havoc with your home and, specifically, your roof. So, if a storm hit tomorrow and damaged your roof, would you know what to do? Do you have a plan? What would be your first step? Who would you call first? We’ve put together 3.5 tips to help you handle a storm scenario in the best way possible— to have a plan in place before the storm hits so you know the steps you need to take, should you sustain damage. 1. Your first call should be to your insurance carrier. Make this call as soon as you discover damage. If a major storm has hit your area, the list of calls to your insurance carrier can be enormous and you want to be near the head of the line. Don’t hesitate here, act immediately! 2. Call a contractor and have them come out as soon as possible to perform an inspection. There should be no charge for a roofing contractor to perform this inspection. 3. Look around your property and make a list of things that you think might be damaged so you can have it ready for your insurance carrier and take pics. This would include things like pool furniture, windows, or fencing and the like. reducing stress and headaches associated with the process and ensure you get help in a timely manner! For more roofing tips Click Here!